I’m working on a project where I need several sensors that communicate back to a central processor. Since I’ll have several of these sensors I need them to be cheap and the ATtiny85 jumped to mind. The only problem is that I’ve never used i2c with the ATtiny series before. I read dozens of “tutorials” about it from around the web and couldn’t find a nice simple example. This is my solution. The first thing to do is download the ATtiny85 i2c slave library. You can find this library here: https://github.com/rambo/TinyWire/tree/master/TinyWireS. Click the download zip button and then unzip the folder into the libraries folder in your Arduino folder. This is by default in Documents/Arduino/libraries. If this folder doesn’t already exist, create it. Next, connect the circuit. As a refresher, here is the pinout for the ATtiny85. And here is the SDA and SCL pins for various microcontrollers. For my example, I’m using an ATtiny85 and an Arduino Mega2560. Connect the SDA pin on one to the SDA pin on the other and the SCL pin on one to the SCL pin on the other. This isn’t like RX/TX pins where you need to cross them. Now, just program the ATtiny 85 and the Arduino Mega with the following code and voila. The Mega requests data from the ATtiny, which returns a number and then increments it. 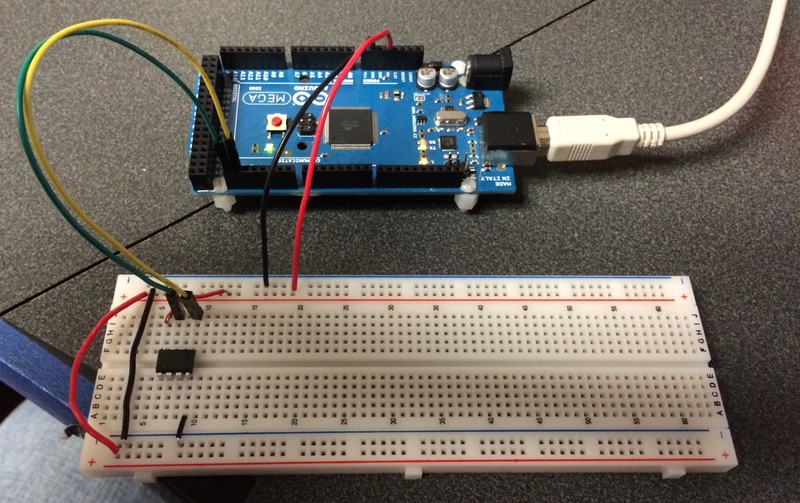 This post is about a problem sending more than 1 byte with the Arduino I2C. This post is about sending 16 bit and 32 bit numbers over I2C. Posted on February 17, 2014 May 16, 2015 by mwwalkPosted in Engineering, TutorialsTagged Attiny, ATtiny85, i2c. Hi, thanks for the explanation. This works great. If I want to return two float variables to the master, do I need to create a routine that sends every single byte? The TinyWireS.onRequest and the TinyWireS.onReceive commands aren’t in my library. How can I use them? Is there a way to these two commands? What ATTiny Arduino Core are you using? I believe it is the Arduino Core. Is it possible to send multiple bytes using TinyWireS?? Hi I have downloaded the TinyWireS library from the URL that you list but the sketch does not compile with a myriad of errors. If I comment out the onReceive and onRequest lines of code on my sketch the sketch compiles under the original TinyWireS which unfortunately did not implement onReceive and onRequest. Can you help? Thank you for putting this together. I only hope I can help this climb in the search results. I spent hours thinking I know I am not trying to do something new. Hi! 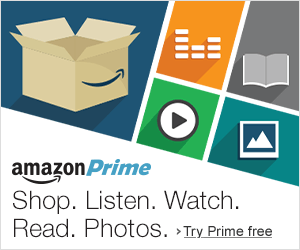 Will this library work for the ATtiny13? Do you have to compile and upload the atTiny code and Arduino code separately? Meaning, upload first the code to atTiny then disconnect it from arduino then upload code to Arduino? Thank you. Yes, you first have program them individually (in either order) then they can talk. The attiny could be programmed using an arduino, an external programmer, etc. I’ve been trying all week to find a working example of I2C communication between an Uno and a Trinket. This works flawlessly. I used the .zip library installation method for the TinyWireS library. I also had an Adafruit Wire.h library the compiler was trying to use instead of the Arduino one. 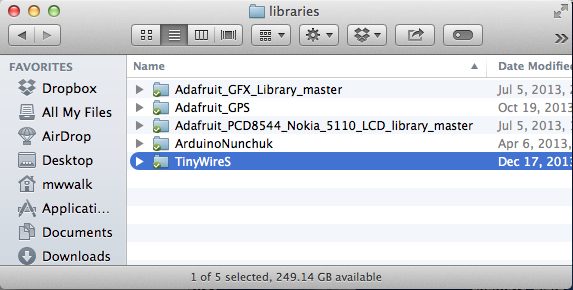 I just renamed the folder containing the Adafruit version and all was well. Hello! Thank you for providing info about at tiny and i2c. I have the same problem, a lot of info out-there, but not much practical… anyway, I would like to use the tiny as a master, so that tiny read data from the sensor. How would you approach that? Any info is very much appreciated! Hello, thx for info! Is SCL pin dependent on the I2C library? Or always the same for a given uC? thx! Nice theory explanation. Code doesn’t work.